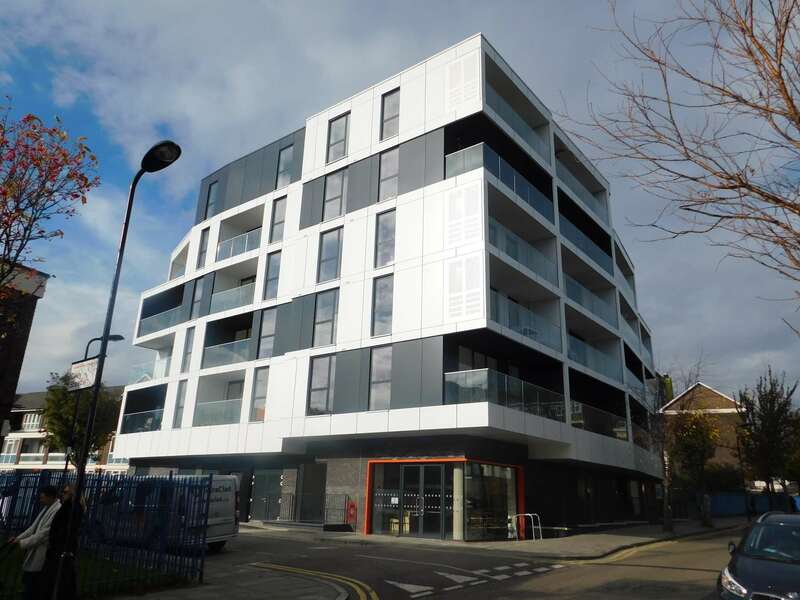 "Reducing Risk in External Envelope"
Tetraclad has bought together years of experience in the Rainscreen and Fire Protection Industry to become one of the leading specialists in solutions for external envelope. Our teams are experienced in stripping and replacing as well as new-build and refurbishment and implement quality control throughout the installation process. We have years of experience in the Rainscreen and Fire Protection Industry. We are one of the leading specialists in solutions for the external envelope. We provide reassurance to all of our clients on compliance with current regulations relating to Fire which is backed up with £5M of Professional Indemnity. We can help with Advice on Fire Strategy Compliance and Design Development of external envelopes. We are specialist installers of all forms of Rainscreen Cladding and Render bringing together years of experience into one management team. 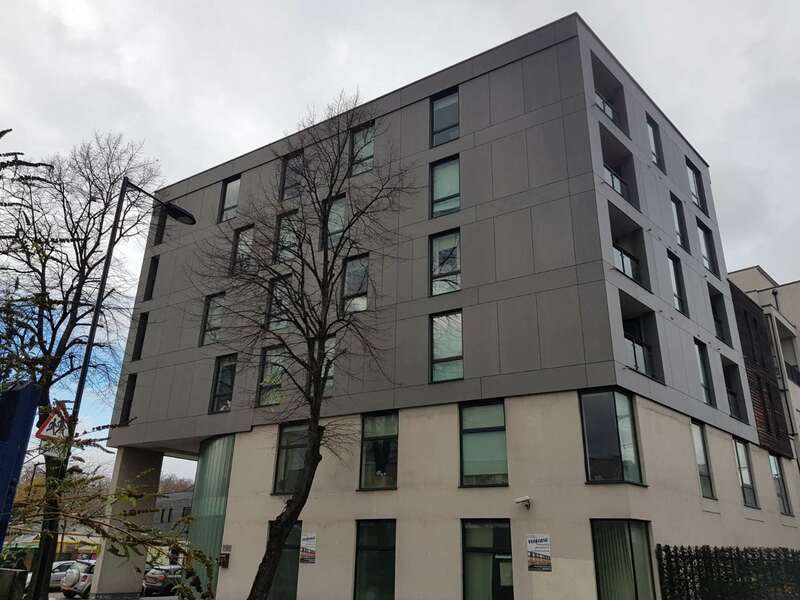 Our design and engineering capability allows us to take on design responsibility as well as offering advice on all aspects of performance of the cladding such as fire, thermal, longevity, compliance with building regulations and warranty schemes. With the support of the manufacturers and fabricators of the best industry products we have already been able to deliver some stunning reference projects and our client base continues to grow. 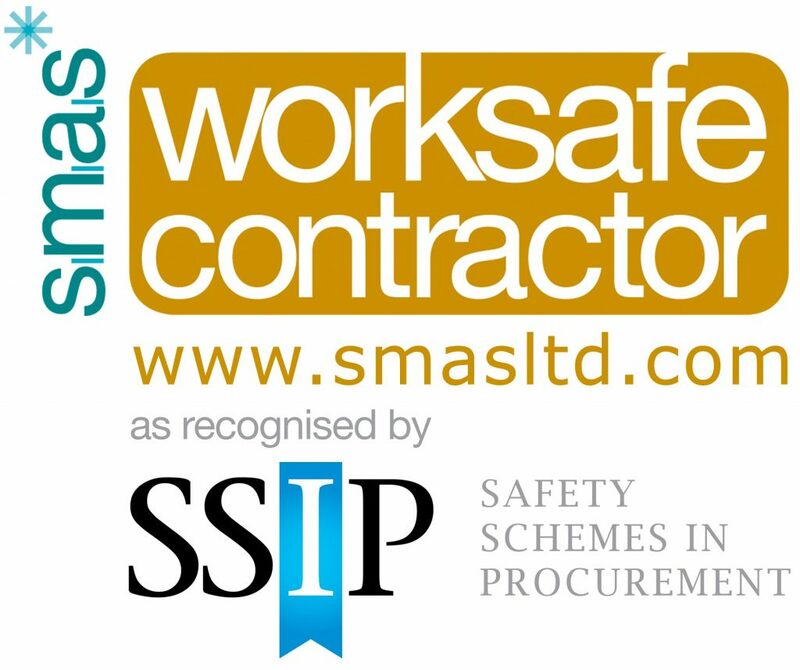 TetraClad is pre-qualified through Constructionline and we are a Worksafe SSIP Certified Contractor. Our management keep up to date with regulatory changes through CPD’s and Training Courses, we monitor and update the training of all of our installers and we are able to satisfy the most stringent on-site safety regimes.